You have 1054 characters. Don’t forget to add important and relevant keywords in your description to improve your iTunes app page and optimize your SEO. Your app's last version was released on September 07, 2016. It is important to regularly update your app. Best practices recommend to update your app every 4 to 6 weeks. This means fixing reported bugs, improving existing features, launching new features etc. Keep an eye on users' feedback. The next great features may already be asked by many users. 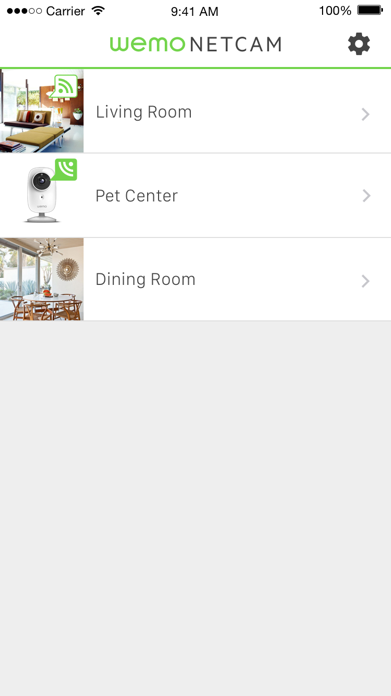 The Belkin NetCam app works with the NetCam Wi-Fi Camera with Night Vision so you can watch your kids, elderly parents and pets from anywhere in the world, day or night. 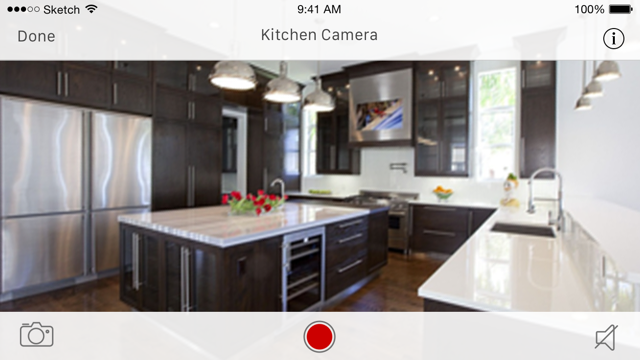 Simply download the free app to your iPhone or iPad, setup your NetCam Wi-Fi camera and watch your home over a 3G, 4G, LTE or Wi-Fi connection*. 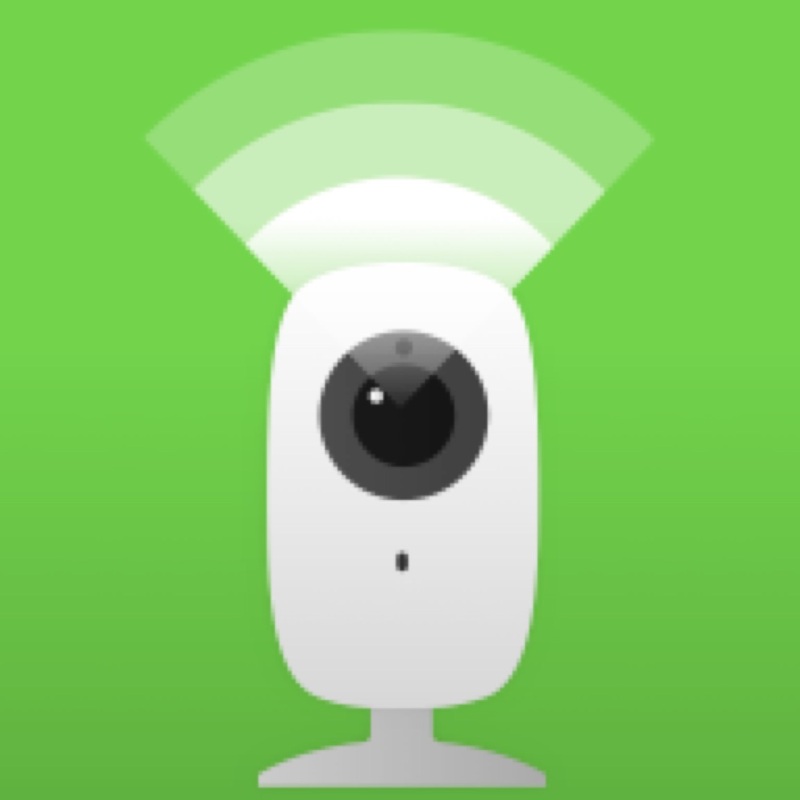 A Belkin NetCam or NetCamHD is required. 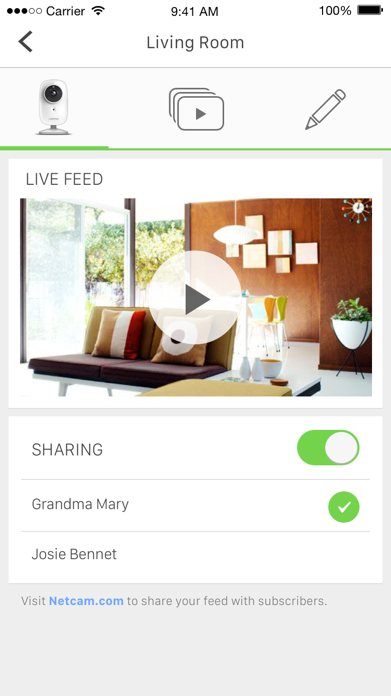 With NetCam Cloud+ Premium Services your camera can automatically upload video clips to the web whenever it detects motion and send you a notification to watch the video**. Saved videos can be downloaded from the NetCam Web Portal. * Best performance achieved when using a Wi-Fi connection, 3G will limit video quality. ** Cloud+ Premium Services require a paid subscription. NetCamHD can upload video clips. 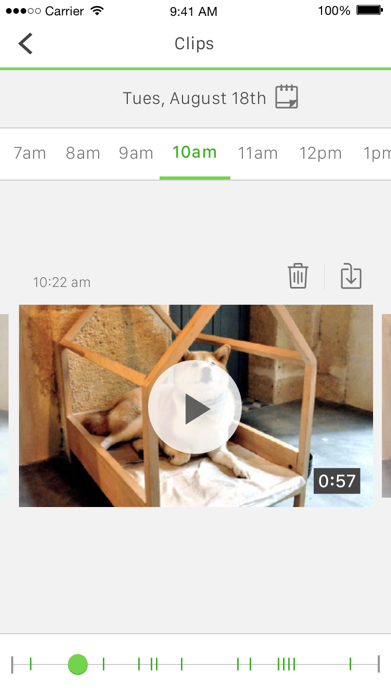 NetCam can only upload snapshots.